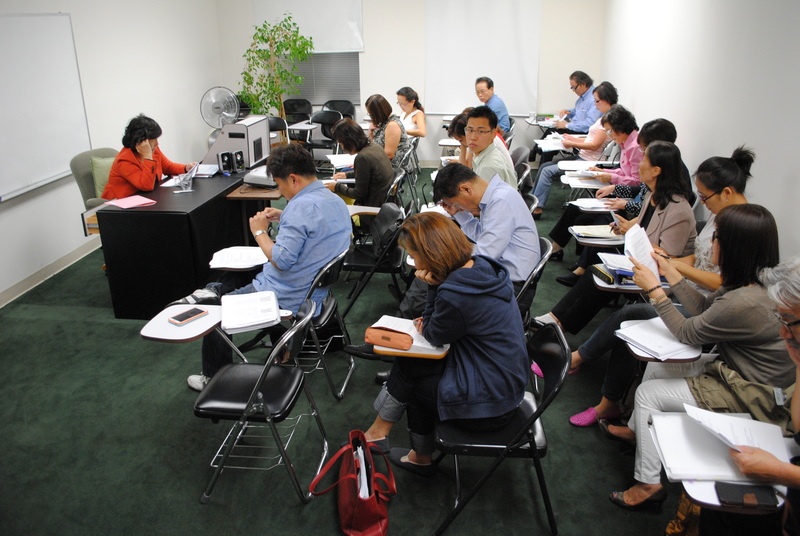 L.A Translation and Interpretation is a school in Los Angeles temporarily approved by the State of California to provide 1-year Certificate Program in Translation and Interpretation. We are now accepting applications for 2019. 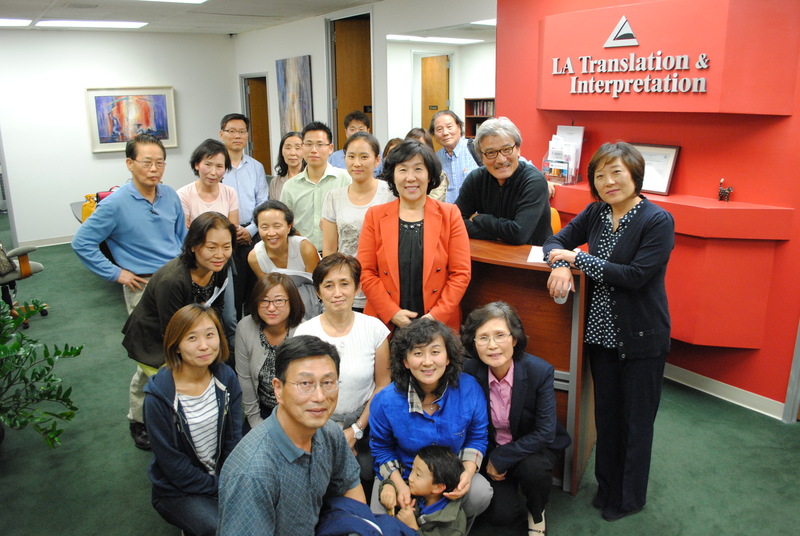 Please call 213-368-0700 for more information or send your application packet to info@latranslation.com. Become a court or medical certified interpreter. 온라인 강의도 가능합니다. 온라인 강의를 통해 40시간 의료통역사 훈련 수료증을 받으세요. 미국전역에 한인 공인 법정,의료통역사의 수는 수요에 못 미치고 있습니다. 로스앤젤레스에서 2003년 이후 공인 법정, 의료통역사의 90%를 배출한 엘에이 동시통역대학원의 박준희 원장이 실시간 온라인 화상 수업으로 도와드립니다. 녹음된 비디오가 아니라 인터넷으로 연결하여 캠으로 보면서 교실 수업과 같은 분위기로 진행되어 학생들이 만족하고 합격률이 높습니다. 온라인 의료통역사 자격증 반은 40시간 $890이며 등록비는 $150입니다. 매주 화요일 저녁 6시-9시에 진행합니다. 매주 월요일 저녁 6시-9시에 진행합니다. 안정된 고소득, 평생 자격증 취득에 도전하세요! To register for a course, please fill out a registration form: COURSE REGISTRATION FORM.